What are your Winter Holiday plans? Yup, we said it! 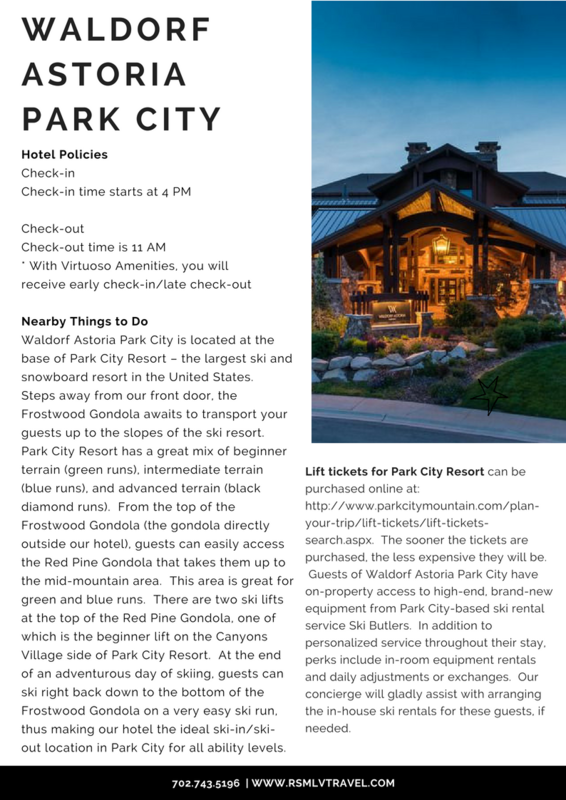 It’s only June and already we are planning our Winter escape to Park City, Utah for some snow and aprés ski at the luxurious Waldorf Astoria Park City. 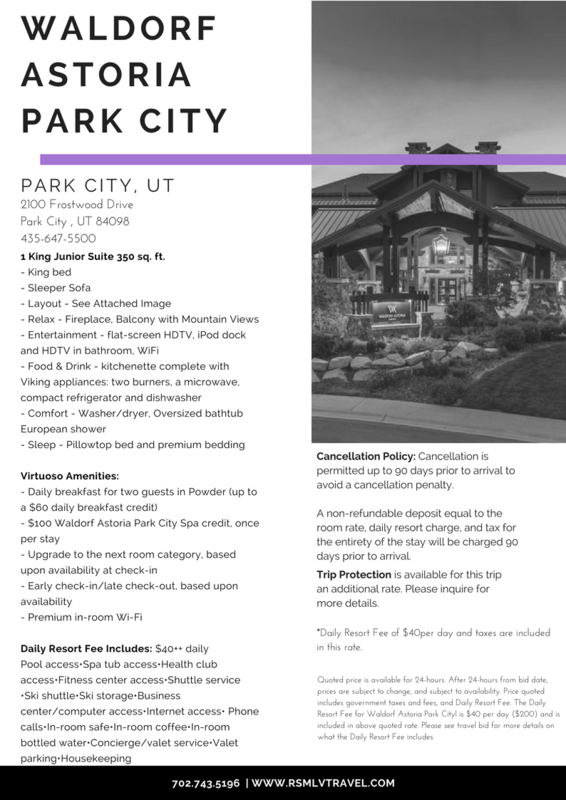 The Waldorf Astoria Park City is a residential-style luxury resort conveniently located at the base of Park City Resort. 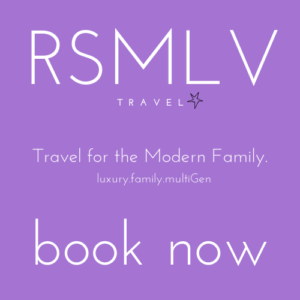 If you are considering a family holiday to a winter wonderland, RSMLVTravel has a delightful offer with included Virtuoso amenities for a 5-night minimum stay in a between the travel dates: December 21-26, 2018. Booking through Virtuoso provides the confidence that your entire stay will be handled at the VIP level from check-in to check-out. There are also added amenities you will receive through Virtuoso that are not available from any other supplier, such as early check-in/late check-out, upgrade upon arrival if available, and other resort credits included with your stay. 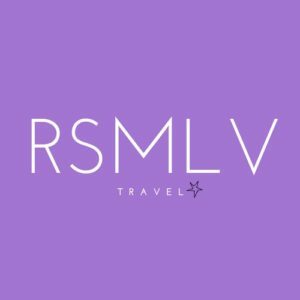 The resort credits offered for this particular quote includes a daily breakfast credit at Powder and a one time $100 credit for the Waldorf Astoria Spa. December through January are high peak times at any ski resort. 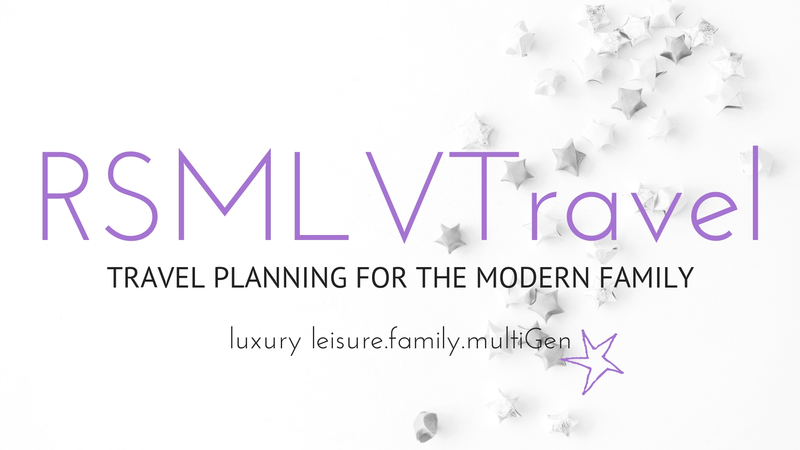 Resorts and other properties are booking up fast, and often require 6-7 night minimum stay and tighter cancellation policies. 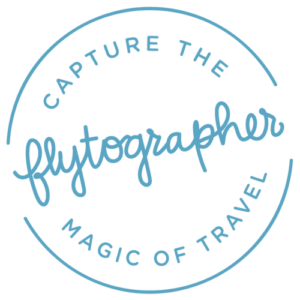 This offer will not last as hotels/resorts and condos are filling up fast for the holiday season. Offer is based on availability and rates at time of booking. Inquire today! 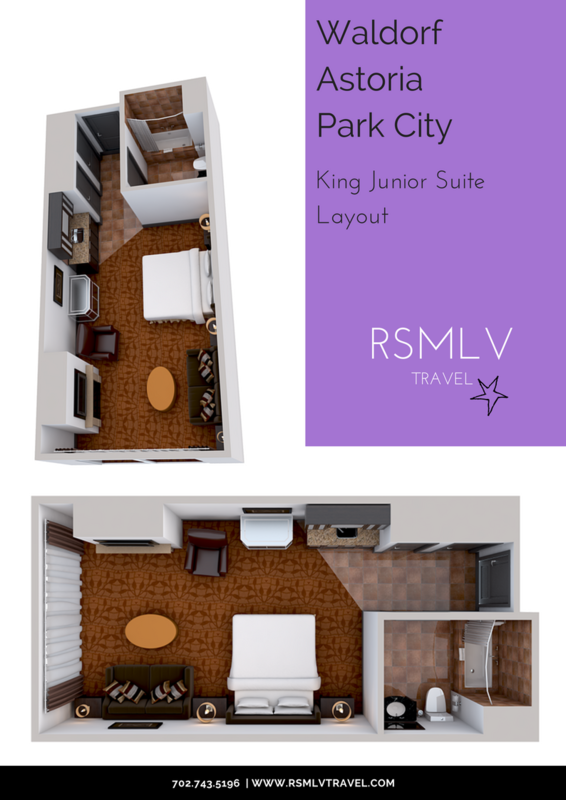 email: Stefanie @RSMLVTravel for more information on the Waldorf Astoria Park City.